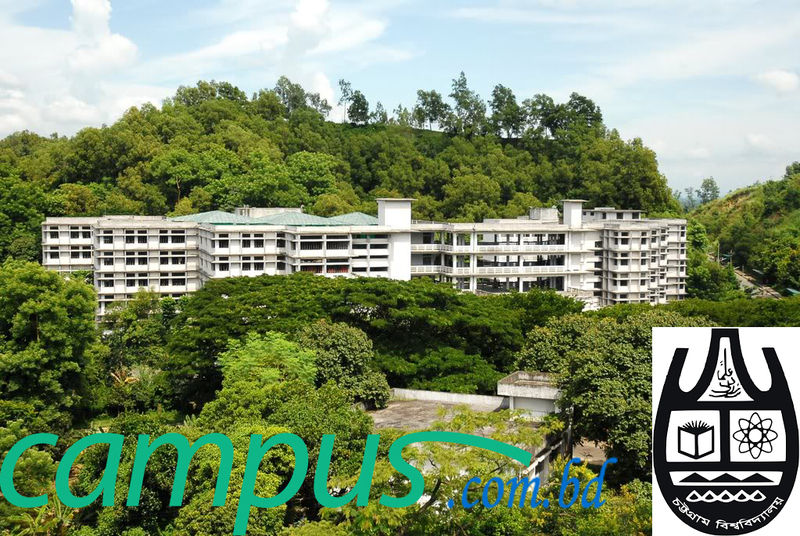 Chittagong University Admission Circular 2016-2017 has been published today. First year honours 2016-17 session admission test of Chittagong University will be held from 23 October to 31 October. According to a board notice of CU , the decision was taken in a meeting of university’s Dean Committee. However , no details about application process or requirement has yet been published by CU. Stay with us to get regular update of university admission. Like us on facebook to get all the educational update right on your homepage.